Lose the cravings for your favorite foods, develop the desire to eat and enjoy healthy foods, and lose weight easily and naturally! Whether you’d like relief from your cravings for chocolate, or you have deeper issues affecting your ability to eat healthy, and achieve and maintain your desired weight, this workshop will give you the tools to accomplish it – once and for all! You will identify and release the specific limiting beliefs and feelings that have been keeping you stuck in your self-defeating emotional eating patterns. Once released, you will be free from these energy patterns and will be able to easily and naturally make the changes you want. Eliminate the limiting beliefs and fears that have been preventing you from reaching and maintaining a healthy, desirable weight. Completely eliminate your cravings for your favorite foods. 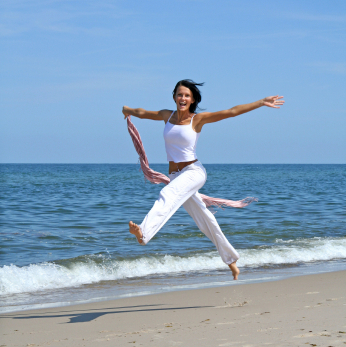 Embody a healthy, active lifestyle naturally and easily. Improve your self-image to one of self-acceptance, naturally changing your lifestyle to one that is healthy. Identify with the body image you’d like to have, so you will naturally begin to change to fit that image. Gain the confidence to stop judging your appearance. No longer turn to food to meet your emotional needs. Enjoy a healthy lifestyle, eating for health, fuel and energy. Enjoy eating without guilt and shame. Improve your body image and self-image. Eight hours of live, interactive, weekly instructional teleconference calls. Immediate access to the downloadable recordings of all calls, both instructional and Q&A, just in case you have to miss any of the sessions or you want to listen to them again. You can load these on your iPod (or other mp3 player) and take them with you wherever you go. Membership in our private Stop Food Cravings™ Discussion List, where you will be able to “talk” with other SFC members, ask questions, and support and encourage each other. I’ll also be checking in and personally answer all your questions about implementing the SFC system into your own life. Comprehensive Stop Food Cravings™ Manual PDF, with all of the Stop Food Cravings™ Life Energy Repatterning™ techniques completely outlined, step-by-step. Your own buddy for mutual support throughout the 8 weeks. BONUS: A one-on-one personal coaching session with Deena ($150 value). Now is the time to take back your power, and release the hold that food has on you! 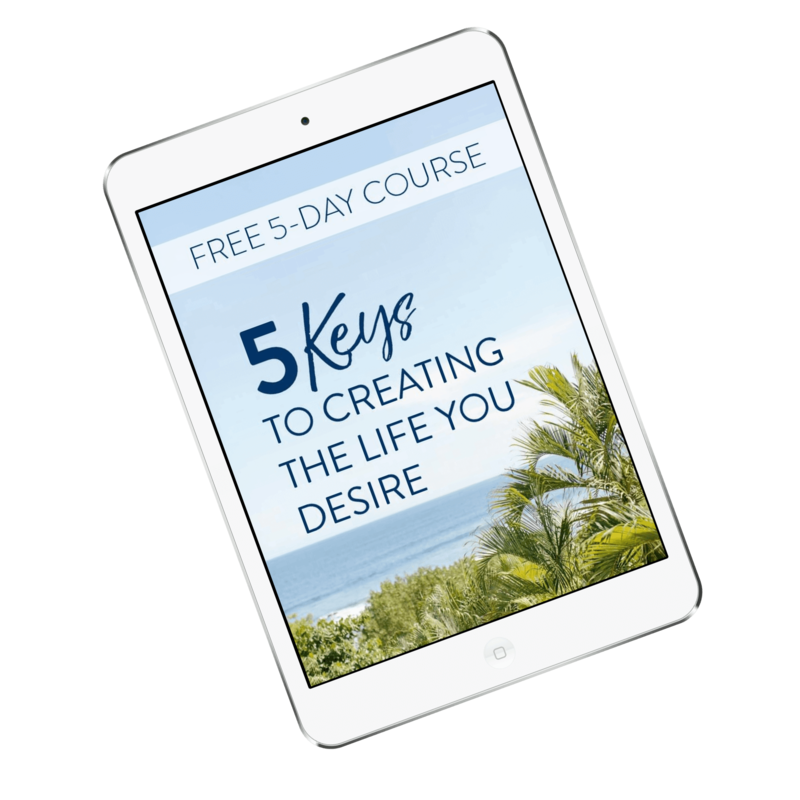 You are invited to join us for a FREE introductory teleclass that will give you a sample of what to expect from the 8-week class, including being guided through a Life Energy Repatterning™ technique, which will quickly and easily eliminate your food cravings. 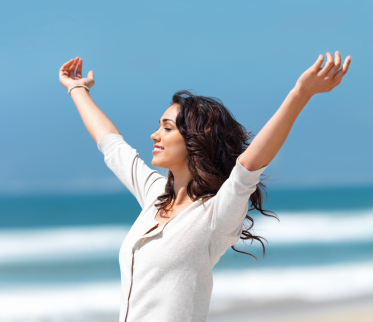 Experience firsthand how the power of a Life Energy Repatterning™ can change your life. Learn about how Teleclasses work here. No classes are scheduled at this time. Please check back soon! *To adjust for your local time, please visit timeanddate.com.